﻿ About Us - South Transcription Unlimited, Inc.
South Transcription Unlimi+ed (STU) is a Business Process Outsourcing company in Manila, Philippines. 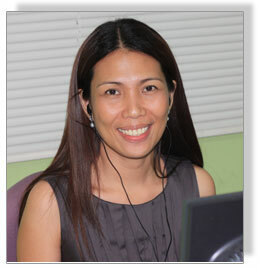 STU was founded in 2004 by pioneers in the Philippine medical transcription industry. We initially specialized in Medical Transcription service to US hospitals and clinics. Through years of hard work, passion in what we do, enthusiasm to learn new things, and continuous investment in our staff’s character and skill development, we are now able to provide a wider range of services to healthcare facilities as well as Pharmaceutical, Legal, IT, Marketing and Service industries. 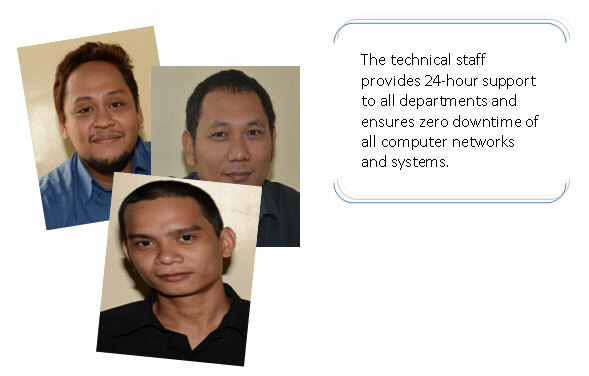 STU provides 24-hour support services to small and medium enterprises across USA, Canada, UK, Middle East and Asia. Creating Relationships that Produce Results – for over 10 years now! 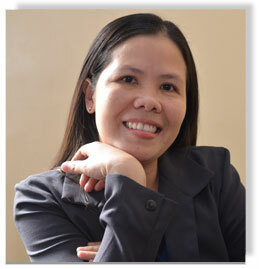 Sally is a licensed nurse by profession, but she has found passion in the BPO industry and never looked back. As co-founder and Managing Director of STU, Sally directs and coordinates the implementation of a wide range of strategies to meet customers’ needs and company’s objectives. 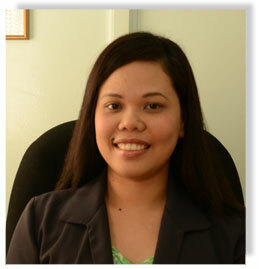 Rachel is a licensed physician with over 11 years of MT experience to date. She currently manages production staff and is responsible for manpower planning, quality control, training, and personnel evaluation and motivation. 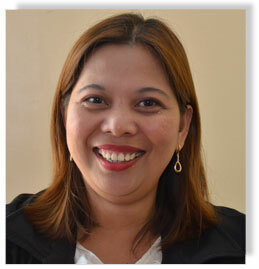 She was trained under STUI’s in-house MT Training Program (First Batch) in 2004. Lane is a graduate of Bachelor of Science in Biology, and has over 7 years of experience in the transcription industry. Together with her Quality Audit Team, she designs, implements, and monitors company’s quality initiatives to ensure that our quality commitment to the clients is consistently met everyday. Kurt is STU’s “night owl”. While the country is asleep, he is the voice on the other end of the line for our HIM clients. He makes sure that your emails are responded to and acted upon within the first hour of receipt. RJ has been in the transcription industry for 10 years now. 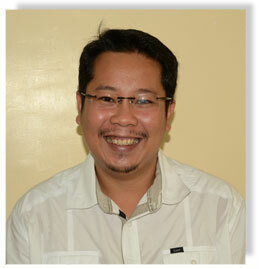 He holds a Bachelor’s degree in Physical Therapy. As a morning shift Team Lead, RJ reviews and modifies team assignment accordingly to ensure that staff are maximized and turn-around time is met. 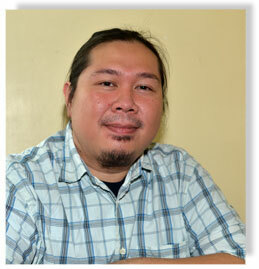 Allan has a Bachelor’s degree in Biology and has been in the transcription industry for 9 years now. As a Team Lead, Allan provides leadership to his team in order to achieve the required productivity and quality within his shift. 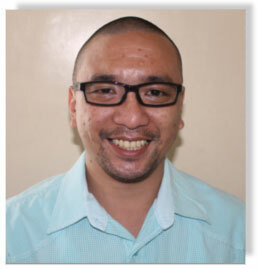 He ensures that all pending tasks and client requests are well accounted for, initiates thorough endorsement, and ensures service continuity through the next shift. Rhoda has a Bachelor’s Degree in Civil Engineering. She joined STU in 2006. Our clients consistently show their deep appreciation for her strong leadership skill which enables her team to consistently meet deliverables. 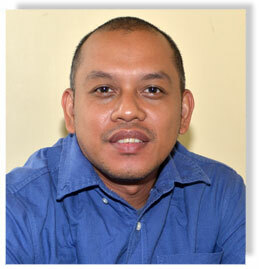 Rommel is STU’s first hire and is one of its founding members. He collaborates with department heads and customers to ensure that technical requirements of all departments are satisfactorily met. Aireen seldom has to conduct “exit” interviews because she focuses on “stay” interviews. She has an exceptional ability to build strong relationship with people. Her compassion, sincerity and ability to truly engage employees help create a welcoming and engaging workplace that enables our company to maintain its lowest attrition rate all these years. STU is an equal opportunity employer. We train and employ “differently-abled persons” through a profiling process where candidates are categorized for suitable job types based on existing skills and/or short training that we provide. ©2018 South Transcription Unlimited, Inc.